A BIG Warm Welcome to my Blog! When Health matters, this is the place you want to be! What I write/share here or refer to certain published medical papers are in direct relations to my own experience and does not necessary reflect a recommendation to anyone. My own research and application of the Probiotics Supplement, Fermented Food Diet and Vitamins Protocol is specific to my own health condition. 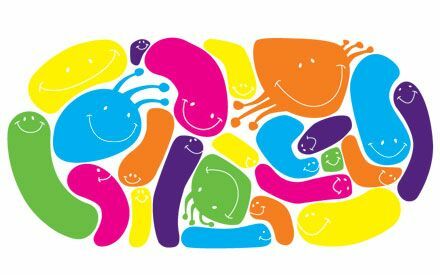 Do subscribe to my RSS feed (see column on the left) to be notified of all new updates from Probiotics for Health Blog, including posts about new resources, reporting of new findings, additional useful information and newly published medical papers, updates on latest news, important postings on probiotics and much more! New to RSS Feeds? Learn how to use an RSS reader to follow websites and blogs like this one! However, there is a 'LIKE' button below you can click on. Do leave a general comment below about how you feel about this Blog. I hope there are some answers here you can take home with you! Probiotic Products are plenty, you will be spoiled for choice. 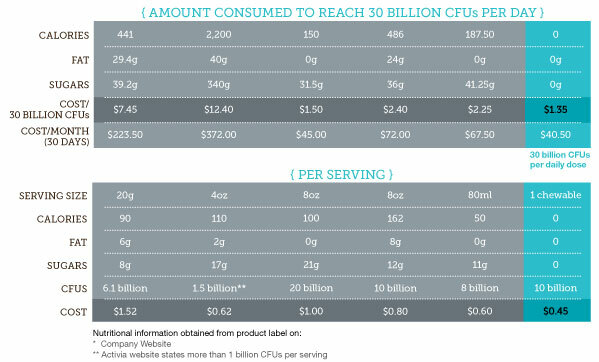 How do you conduct a probiotic evaluation to ensure you are getting your money's worth when you purchase one? Continue reading "Buy Probiotics from Best Probiotics Sources at Fair Price, Best Value"
Continue reading "Health Benefits of Probiotics ... who do you think runs the Human Body?" Continue reading "Cure Protocols of Dr. Matthias Rath, a Medical Miracle!" Knowing what is probiotic may save lives. 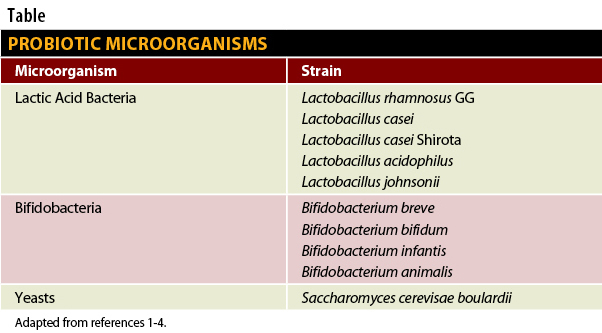 You need to know about probiotic bacterium called lactobacilus acidophilus. Probiotics is for health. 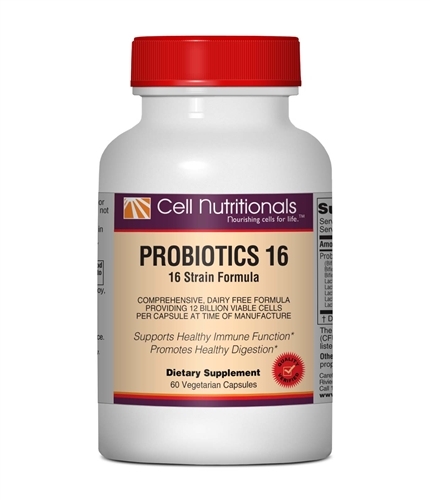 Continue reading "What is Probiotic? 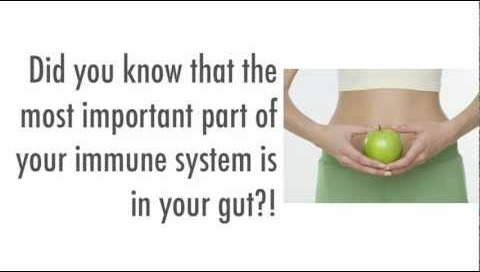 What do probiotics do for my health and immune system"
Using Probiotics is simple and easy. Firstly know what do probiotics do, learn how to take probiotics and when to take probiotics. Is there a best time to take probiotics? Continue reading "Using Probiotics correctly and appropriately"
There are 6 major probiotics types that is important for human health and immune system enhancement. Continue reading "Types of Probiotics ... culturing, state and form"
Probiotics treatment - Precursor to Healing & Gaining Excellent Health! 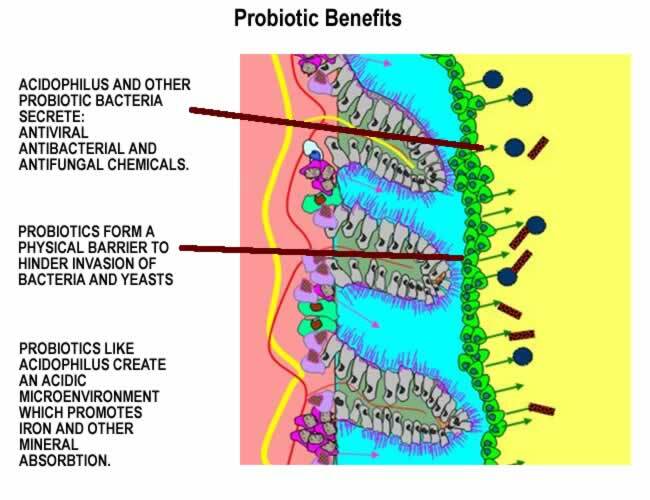 Continue reading "Probiotics treatment - Precursor to Healing & Gaining Excellent Health!" 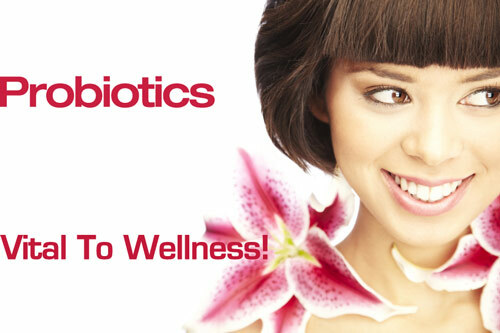 Probiotics for women is important to meet particular medical conditions specific to female. Probiotics are women friendly. Continue reading "Probiotics for women get more significant to meet needs of modernity n sexuality"
Probiotics for pets is love you shower to them. Healthy animals create happy environment and ultimately lighten your Vet Bill. Continue reading "Probiotics for pets versus Bill from Vet, your Choice!" 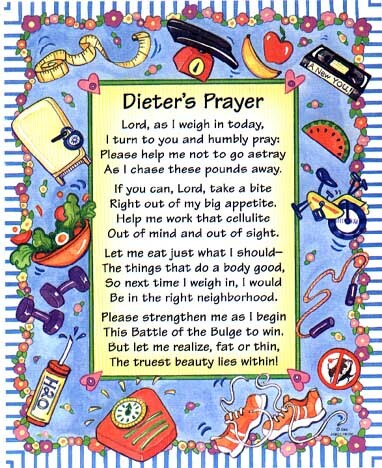 Probiotics for Kids is Mandatory given Modern Diet, Eating Habits, Parental Lifestyles and Eating Out Syndrome! Continue reading "Probiotics for kids unavoidable due to Modern Diet, Parental Lifestyles, Eat Out"
Continue reading "Probiotics Comparison in terms of Potency, Suitability, and Cost Effectiveness"
Continue reading "Probiotic supplements are for fussy and choosy eaters, especially children"
Probiotic Diet and Why is about Me, my story, and how I overcame a long historical battle against Diabetes and deteriorating health! 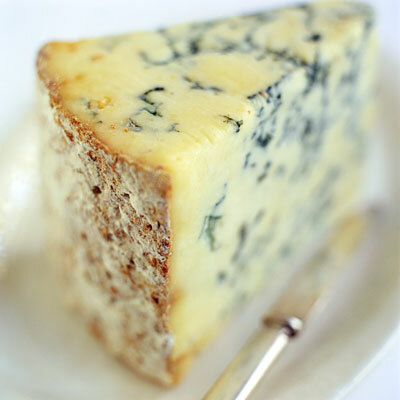 Continue reading "Probiotic Diet? My Biggest WHY and a Happy ending. Believe and Live it!" 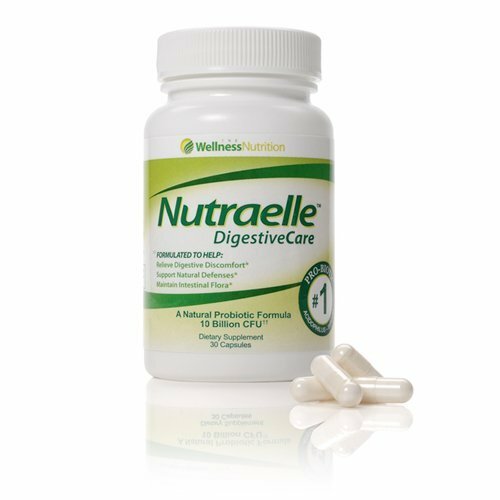 The probiotic advantage is most noticeable in providing relief from diarrhea. Bouts of antibiotics may cause diarrhea. Probiotics is its antidote. Probiotics and diarrhea are good friends together. 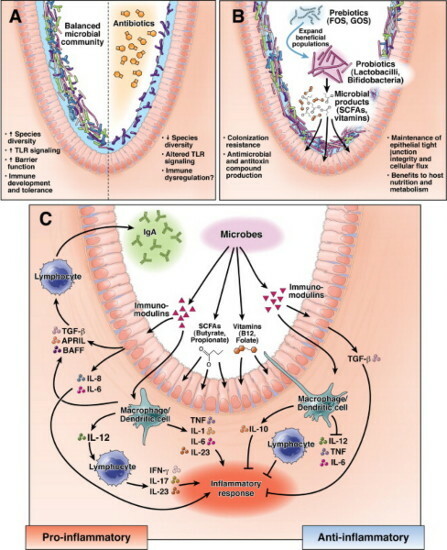 Continue reading "Probiotic advantage is most effective in Diarrhea Relief"
Continue reading "Men probiotics provide this extra ability to synthesize vitamins and nutrients"
"We know that inflammation in the gut can cause bone loss, though it's unclear exactly why," said Laura McCabe, professor of physiology and radiology, Michigan State University (MSU). "The neat thing we found is that a probiotic can enhance bone density." Eating whole foods that naturally contain probiotics is the best way to ensure optimal intestinal flora balance. Those foods include yogurt, kefir, lacto-fermented sauerkraut, miso, Tempeh, kombucha, natto, kimchi, and microalgae. Continue reading "Probiotics: ‘Friendly’ Bacteria That Promotes Wellness"
Probiotics: Real health benefit, or marketing hype? Do doses of probiotics give you any real health benefits, or are they simply marketing hype? Continue reading "Probiotics: Real health benefit, or marketing hype?" Continue reading "Can Probiotics Help Your Brain?" Just in time for Valentine’s Day, a promising 2012 study of cocoa on our cardiovascular health. 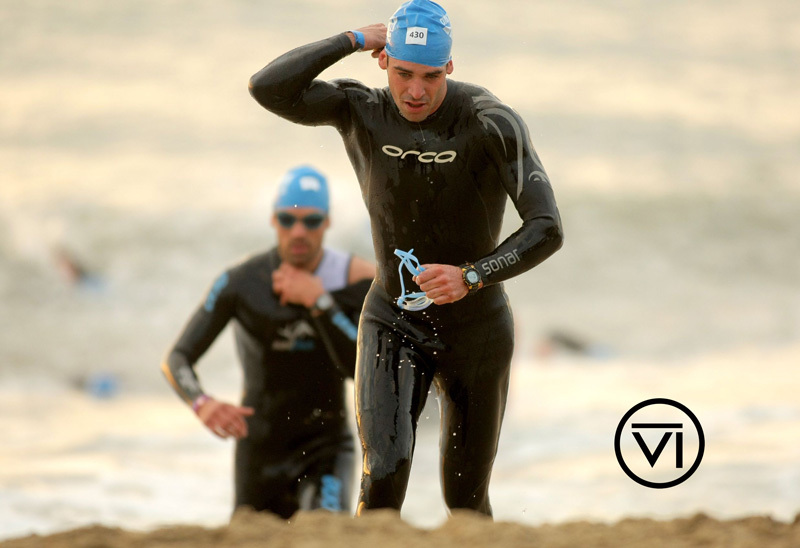 The study is a meta-analysis, meaning that it combines the results of several independent trials. It looked at many different factors to do with our cardiovascular health such as blood pressure, lipid (fat) profiles, fasting blood sugar/insulin, inflammatory mediators and the proper functioning of our blood vessels. Continue reading "Good News For Chocolate Lovers!" Probiotic – you may have noticed this word being used more and more these days, but do you know what it means? Continue reading "Probiotics For Children"
The use of probiotics as a daily supplement has become a popular routine in the commercial poultry industry, particularly following antibiotic treatment. Continue reading "How to Use Probiotics to Keep Chickens Healthy"
Probiotic for diabetes will replace modern drugs which treat symptoms. A cure may be in store soon. Continue reading "Probiotic for diabetes a likely curative treatment for Type I & II diabetes"
Probiotic stability are factored by CFU, temperature, conditions of storage, strict labeling requirements and refrigeration. 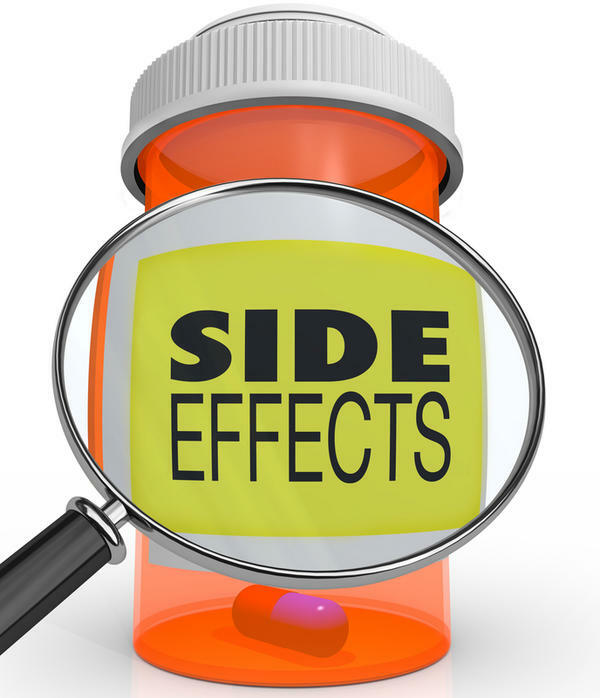 Continue reading "Probiotic stability depends on ingredients, storage and preparation"
Continue reading "Probiotics side effects are just minor concerns here!" Continue reading "Live probiotics contents ultimately determines efficacy and results"
Continue reading "Women immune health customized to meet individual need"
Paypal buy button specifically allows for Probiotics-for-Health.com purchases of Hexbio Probiotics Granules manufactured by B-Crobes Sdn Bhd. Continue reading "Paypal buy button for Probiotics for Health"
Probiotic evaluation is a way for the WHO and FAO to protect you and me from businesses in the probiotics sector that do not have their customer’s best interest in mind. 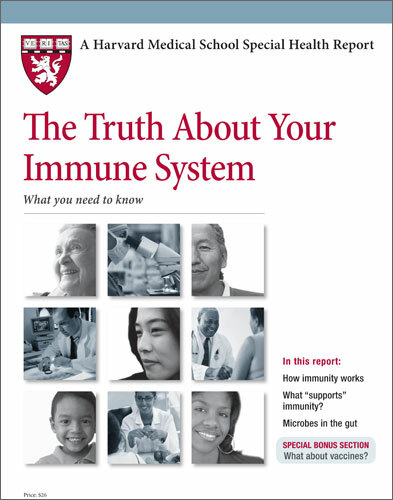 Continue reading "Probiotic evaluation provides guidelines to determine quality against claims"